With Prices starting from £199 per month - doing Organic SEO helps your website to improve its rankings on various search engines and get your sites above your competitors. This means increase sales and profit. Get your Marketing moving and give us a call. Visibility of your website plays a major role in making your brand real. The higher the visibility your website has in search results, the larger number of visitors will see it. This will create brand awareness about your business and ranking higher on multiple keywords plays a key role. BlueBadger SEO optimisation services help your business to earn brilliant business exposure at relatively low cost compared to the costs of other marketing sources such as PPC, Radio, Television, Advertising & PR. 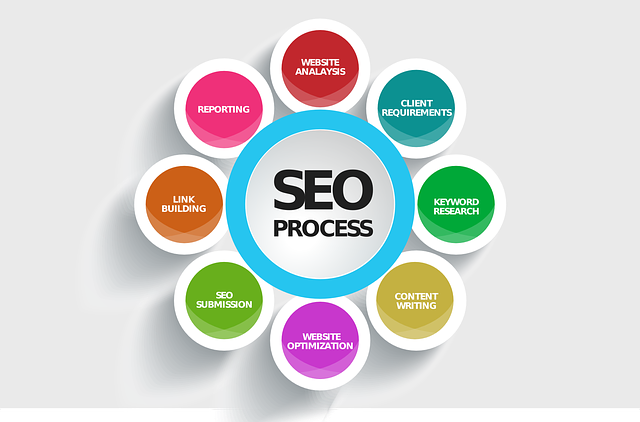 A well optimised SEO website works like a 24 hours marketing team for your business. After your office hours, it assists people to know about your products and services. So don’t delay our SEO packages start from £199 per month. BlueBadger look at every aspect of your website, content, programming and prepare and place lots of on and off page content so your business has amazing results. We only use industry recognised techniques to get you prime positions.